Receive a free copy of the first chapter now. Thank you for your interest in Reinventing Emma. You will receive a free copy of the first chapter shortly. 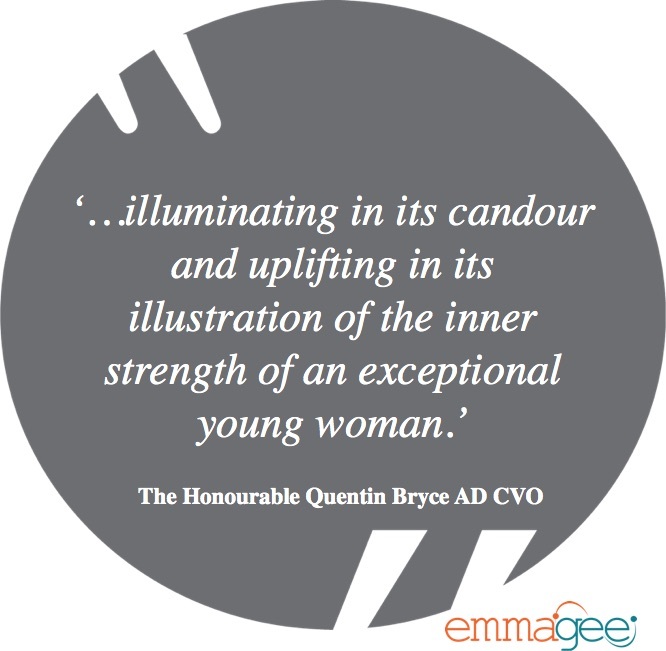 Click here to download About Reinventing Emma in pdf. 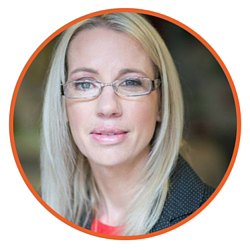 Emma Gee is one of Australia’s acclaimed Inspirational Speakers, offering her thoughts and solutions on person-centred care and resilience through her keynote presentations, workshops and consultancy. With a background in Occupational Therapy and as a Stroke Survivor, Emma is a renowned expert and a living example of what it takes to step in another’s shoes and truly bounce back in life. Through her inspiring presentations, Emma is able to both captivate and challenge her audiences to consider what IS possible in their own lives. Learning to speak again post-­stroke, and realising the importance of sharing her story to help others, were the catalysts for Emma taking on speaking professionally. Today, and thousands of presentations later, Emma as an Inspirational Speaker has incredibly broad client group: from healthcare (associations, hospitals and rehabilitation facilities); businesses & corporate events; community organisations; through to educational facilities. 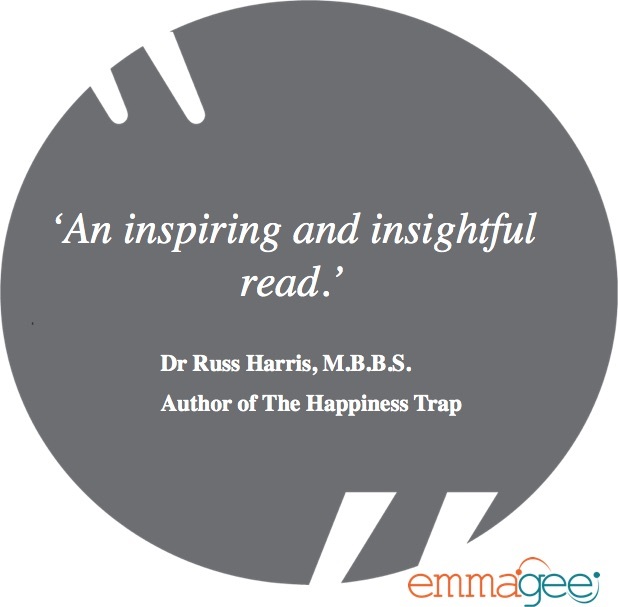 Emma has just published her first memoir, ‘Reinventing Emma’. Emma is passionate about enhancing person-focused service delivery and resilience in the lives of all she works with and promises to leave her audiences inspired to bounce back and step up. Emma Gee’s signature phrase is “that it’s not what happens to you that matters, it’s how you choose to deal with it!” will see her audiences moving past life’s hurdles to what’s possible. This is not only the story of a young stroke survivor, but also a valuable observational memoir for health professionals, written by one of their own who has travelled to ‘the other side’. 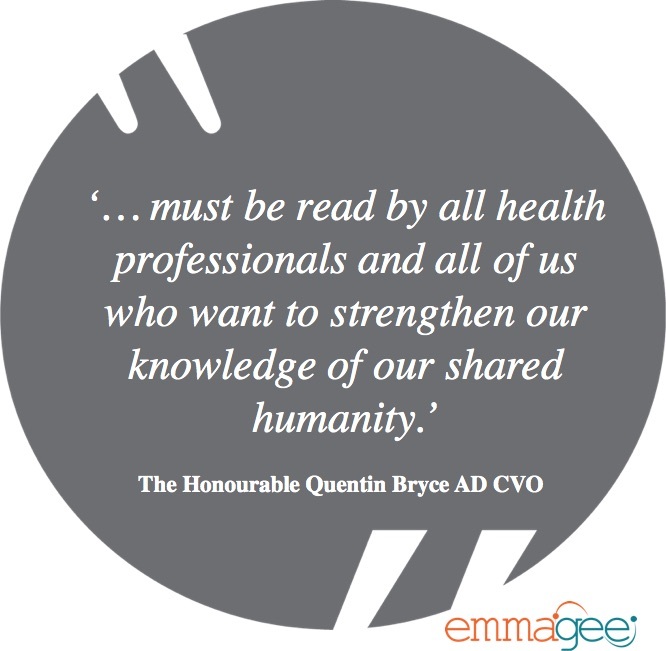 As a former health professional she has a rare insight into life as a patient, and emerges with a very different perspective on person-centred care. For anyone that encounters seemingly insurmountable challenges in life. 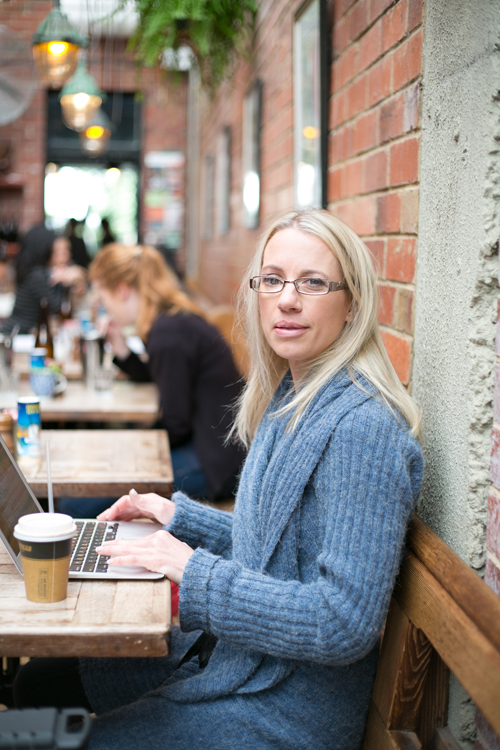 Read how Emma reinvents herself and develops resilience. Available in all good book stores and via this website. For orders of 10 or more, please contact us using this form.